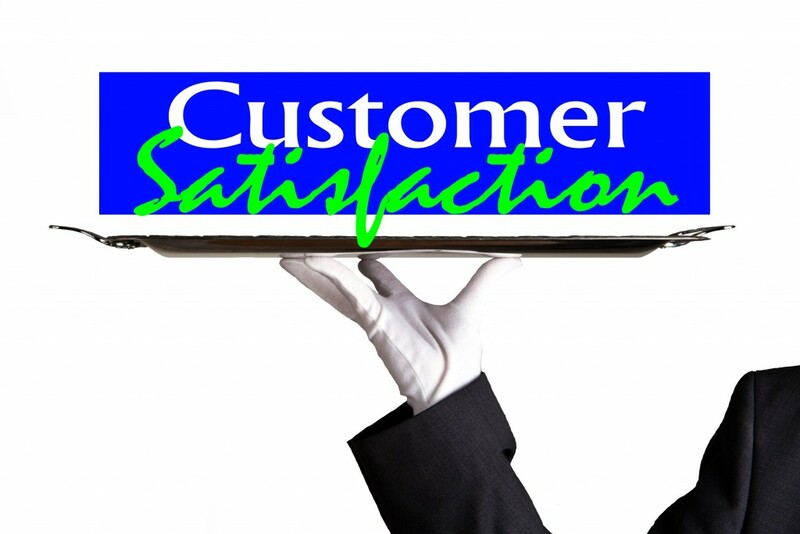 Experienced specialists in mattress cleaning Mowbray has to offer. You spend up to 8 hours on average on your bed in a 24-hour day every day. Dust mites, bed bugs and other pests tend to also make themselves comfortable on your bed and cushions. This is very unhealthy especially for those with allergens. We recommend having your mattresses cleaned every 3 months to keep the unwanted pests away for your own health and of those loved ones around you. Not only do we get rid of all the unwanted pests crawling in your bed but we also give it a beautiful clean to have it looking and feeling like brand new. No need to buy a new bed every year if you can maintain it properly by using our professional cleaning services. Avoid stains and sweat to spoil your favorite upholstery. Extend the lifespan of your mattress and get it cleaned. Couch cleaning in Mowbray has never been so easy to get you the best results you were always looking for from a couch cleaning professional. In order to keep your upholstered goods for longer we recommend you should have them cleaned every 6 months to keep it looking and feeling healthy. 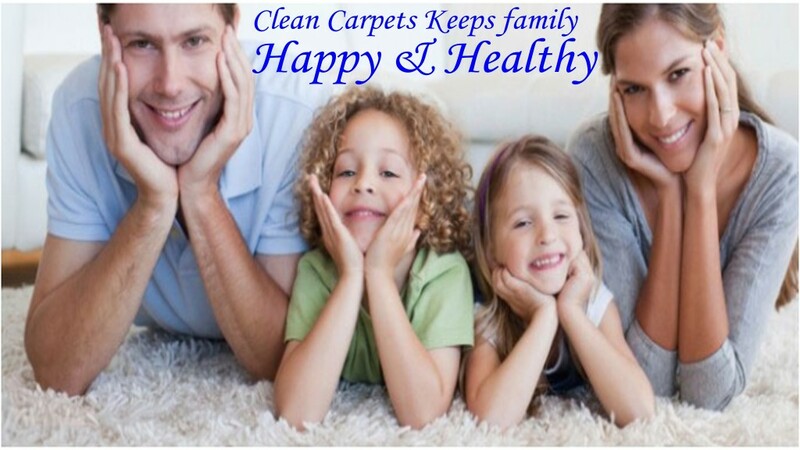 Keeping the rest of your home or office hygienically clean is a priority in maintaining a healthy lifestyle. Normally we tend to ignore cleaning the couches we use on a daily basis. Insects & other unwanted pests like dust mites, bed bugs, flees and more hide away in the crevices of your couches or cushions. Mowbray couch cleaning will get rid off those pests by using our advanced cleaning technology and our echo friendly cleaning detergents. We clean your goods as if we were cleaning our own. Perfect eradication of these known pests with a clean and healthy looking couch. The best dinning/office Chairs cleaners in Mowbray. We provide you with a cost-effective solution to keep your upholstered chairs clean. Using our echo friendly cleaning technology there is no threat posed to you or anyone else around you. No harsh chemicals used on your home or office chairs. Dinning/office chairs tend to pick up unpleasant odors, stains, dirt, grime, dust, unwanted pests and more. Keeping them clean is important not only for your health and those around you but also for the life span, look and feel of your home or office chairs. 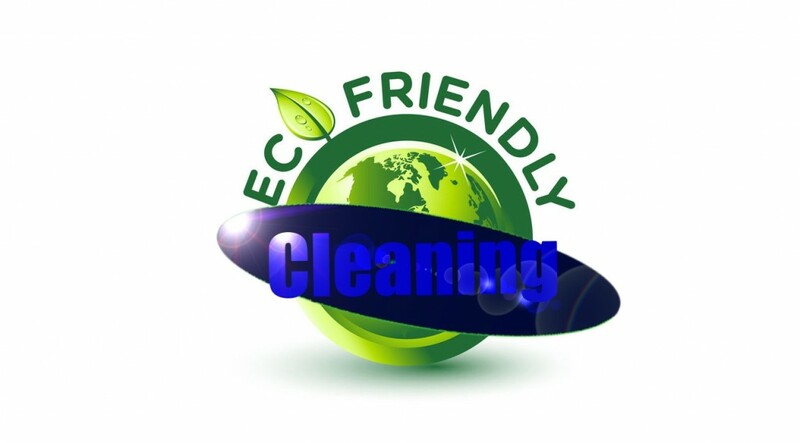 We are a Eco-friendly company and our services are always Green & Safe. Mowbray Upholstery Cleaning – The most advanced state-of-the-art green cleaning technology that is super economical and powerfully efficient. Mowbray Upholstery Cleaners can assist with your upholstery cleaning effectively and efficiently. 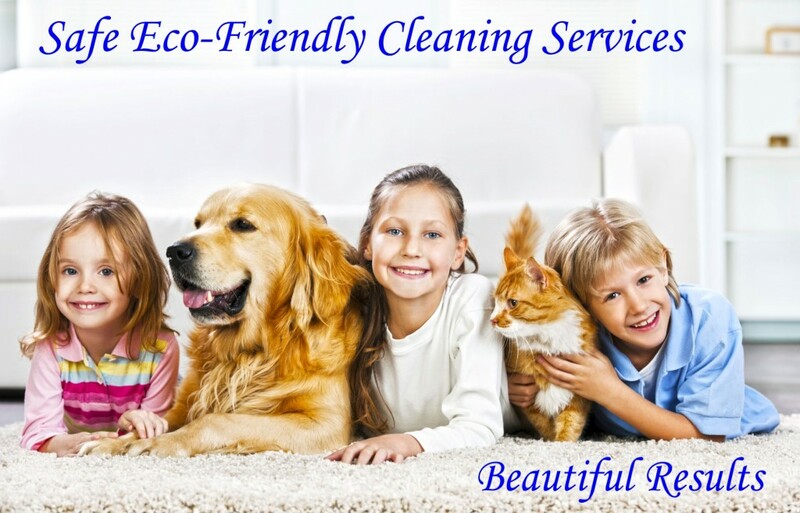 Mowbray Upholstery Cleaners cleans your upholstery the Eco-friendly way which is just as effective as any other upholstery cleaning chemical only with the advantage that your upholstery will not be exposed to any harsh chemicals. No need to give up on your upholstery yet. Let Mowbray Upholstery Cleaners have them looking like new again in no time. Upholstery should be cleaned at least every 6 – 12 months to maintain its healthy look and feel. Besides it is much more expensive to replace your upholstery than to have them cleaned regularly.